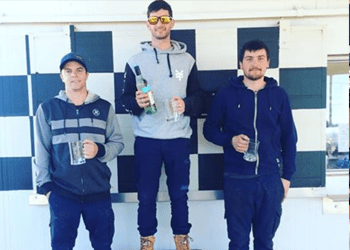 If you can’t figure out what activity to choose why not go with go karting its exciting a bit of healthy competition between the lads and whoever comes lasts pints are on them. 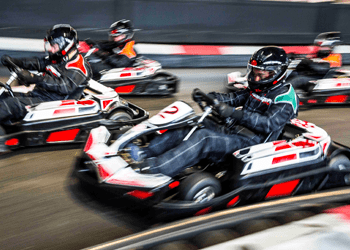 Once you arrive at the go karting centre, you will be provided with safety gear such a s a helmet and over all’s. In addition to this you all will receive a full safety talk from an experienced professional who will make sure that there is no hiccups while you are there. 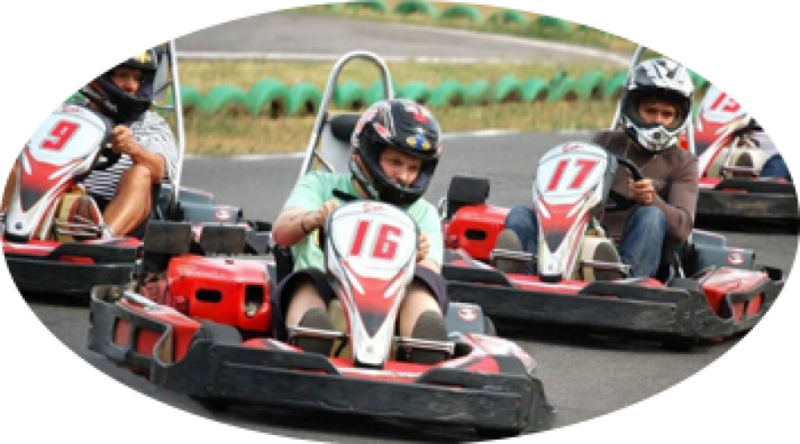 Once the boring part is over (it is important so listen up) its time then to jump into your go karts and have some fun.